The Little Girl, Grandmother and dog Xolo are walking through the streets, towering above the hundreds of thousands of onlookers, and Smooth Radio were there with them. Take a look and see if you can spot yourself in our Smooth Selfie gallery! 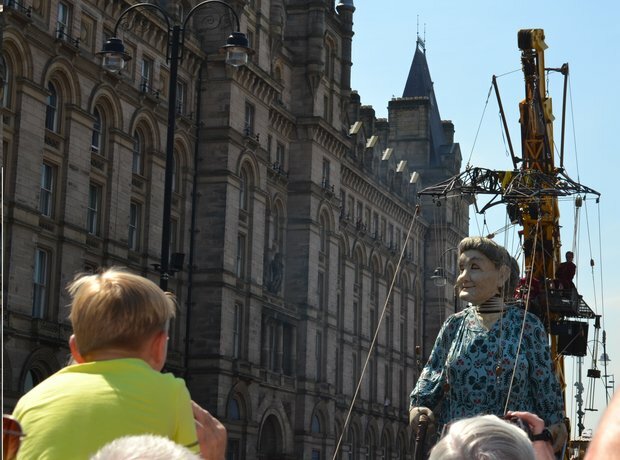 The Giants have arrived in Liverpool - The Little Girl, Grandmother and dog Xolo are walking through the streets, towering above the hundreds of thousands of onlookers, and Smooth Radio were there with them!